Worlds away from the peaceful small island life, Jakarta is a bustling city on one of Indonesia’s bigger islands. High rise buildings, large water fountains and traffic laden roads fill the energetic city of Jakarta, bringing with them surprises around every corner. Experience swish shopping malls, discover historical parts of the old city offering insights into the city’s long history and enjoy some of the brilliant lively nightlife. 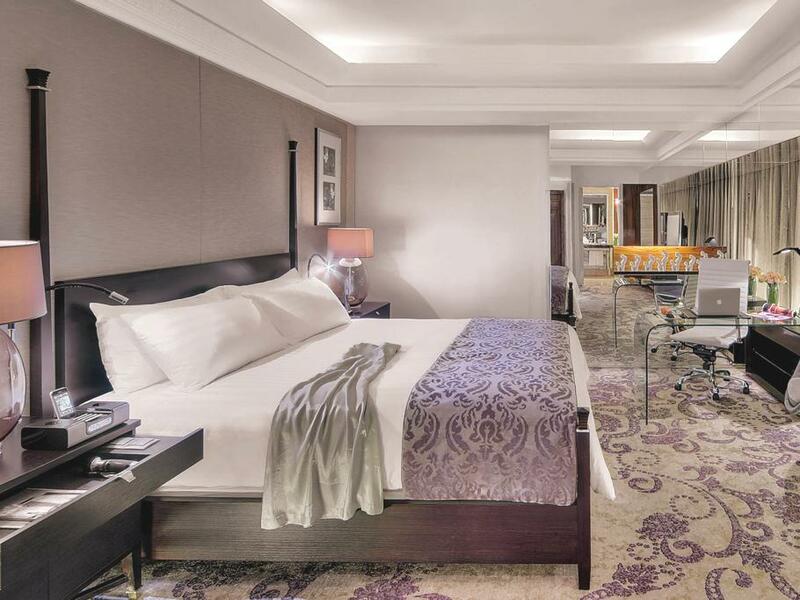 Elegant contemporary designs dominate the luxury hotels in Jakarta, bringing with them fine dining opportunities as well as beautifully decorated comfortable rooms and excellent pool facilities, plus more. 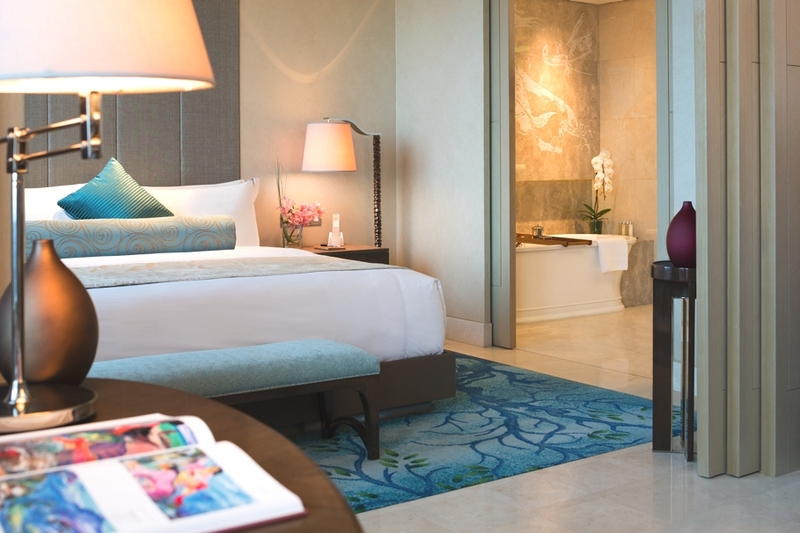 Get a taste of the busy side of Indonesia on a luxury stay in Jakarta. When it opens late February 2015, Raffles Jakarta will be exclusively linked to the new Ciputra Artpreneur Centre, a landmark development dedicated to the celebration of art and theatre, at the heart of Jakarta’s golden triangle, which opened earlier this year. Hotel Indonesia Kempinski is the first five star hotel in Indonesia. The luxury hotel offers pure opulence in the heart of the bustling capital.